Xiaomi Redmi 6, Xiaomi Redmi 6A, Xiaomi Redmi 6 Pro will soon see a price cut, the company announced to mark the completion of 5 successful years in India. Xiaomi Redmi 6 and Xiaomi Redmi 6A will be available at a discount of Rs 500 while the Xiaomi Redmi 6 Pro will be available at a discount of Rs 1000. Marking its 5 years in India, Xiaomi has cut prices for three of its most popular and pocket-friendly phones. Xiaomi, which debuted in India in July 2014, has lowered the prices of Xiaomi Redmi 6, Xiaomi Redmi 6 Pro and Xiaomi Redmi 6A. There is an extra discount on the Redmi 6, if one goes for the exchange option. For people who weren’t aware, Xiaomi Redmi 6A, Xiaomi Redmi 6 Pro, Xiaomi Redmi 6 will be available at a lower price in India between February 6 to 8 on Flipkart.com, Amazon.com and Mi.com. Redmi 6’s 32 GB variant and operating on 3 GB RAM will be available at Rs 8,499 instead of Rs 8,999. The Xiaomi Redmi 6A with 2 GB RAM and internal storage of 16 GB will be priced at Rs 6,499 instead of its original retail price of Rs 6,999. Similarly, the Xiaomi Redmi 6 Pro’s 3 GB RAM variant with 32 GB internal storage will be available for Rs 8,999 instead of its current retail price of Rs 9,999. The discounts are aimed at people who look for deals on the above-mentioned shopping sites. As is visible, the discounts range from Rs 500 for two phones to a full Rs 1,000 on the Redmi 6 Pro. 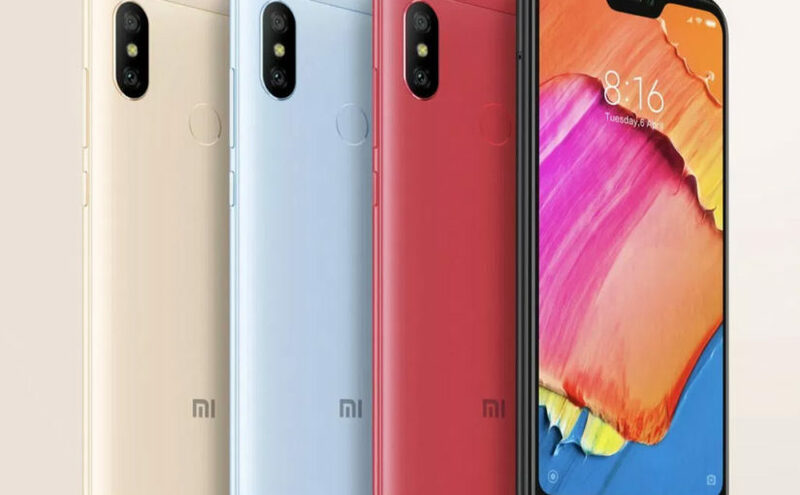 According to reports, Xiaomi is going to launch their latest smartphone Redmi Note 7 in India, which will sport a 48-megapixel rear camera. This smartphone is expected to be priced above Rs 10,000.